The Cellar East and West both have a wide variety of wines for every occasion. We carry your favorite wines such as H3, Prisoner, Santa Margherita and many more. 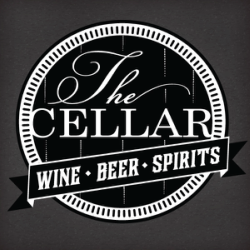 Whether you are looking for a bold cabernet or a sweet moscato The Cellar is your one stop shop. The both stores feature Texas wines, but The Cellar west has a special section to highlight Texas wineries.